Choose gift card incentives from over 300 national brands—like Amazon.com, iTunes, and Visa®—and let recipients pick their rewards anonymously. We integrate directly with eProcurement software—like Oracle, SciQuest, or Ariba—and provide secure ordering and comprehensive tracking solutions for organizations of any size. 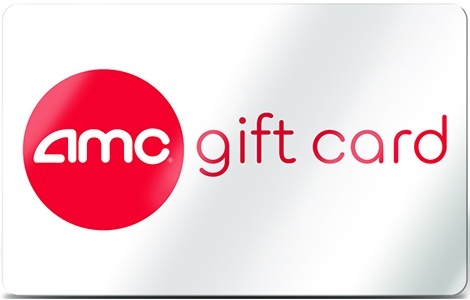 We can ship 100,000 physical gift cards a day or deliver an unlimited number of eGift cards directly to your participants through our Gift Card API. Solutions Anchor: The Universities we partner with use these solutions to run smooth and engaging incentive programs. Anonymous ngcrewards - Protect the integrity of your research with this online redemption program where the recipients choose their own gift cards with total anonymity. 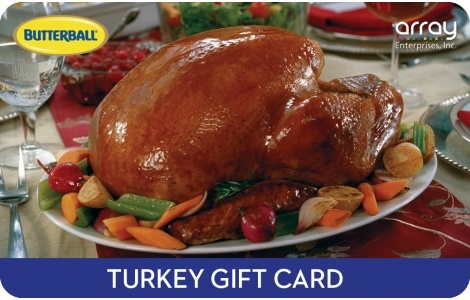 We ship the physical gift cards directly or email the eGift cards for you. eProcurement Integration - We integrate with your existing eProcurement software—like Oracle, SciQuest, or Ariba—and help you build a gift card catalog that everyone finds rewarding. Secure Ordering & Tracking Portal - Securely order gift cards and eGift cards for your whole organization in bulk whenever you need them—with no minimum quantities—and track all of your purchases with complete accountability. Our experience with Universities gives us plenty of ideas on how to create effective incentive programs. We want to share them with you and we’re here for you whenever you’re ready. Give us a call or fill out the contact form on this page and we’ll get back to you quickly.